You'll save money and enjoy reliable heating with our top-rated, energy-efficient furnaces. 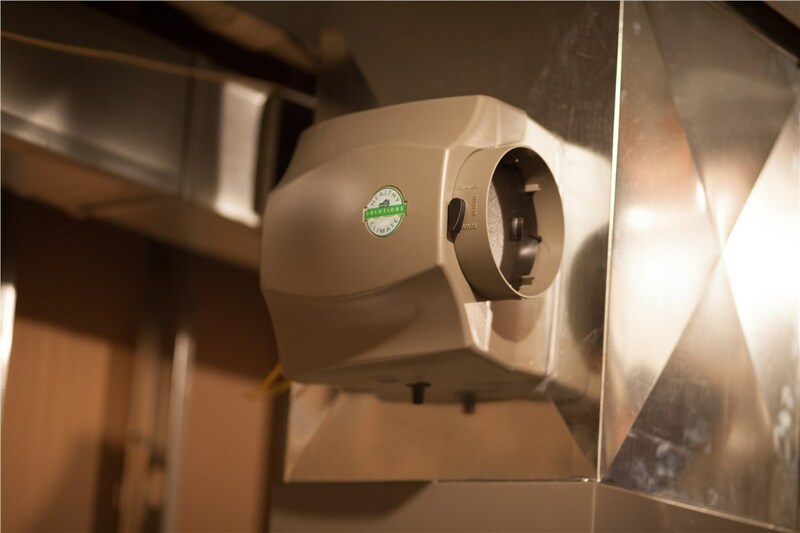 Whether your furnace has finally given up the ghost or you need to upgrade for better energy efficiency, we have a selection of top-rated units with impressive efficiency ratings—from 80% to 98.2% AFUE. Plus, as several of our new furnaces are ENERGY STAR® qualified, you’ll start to notice lower utility bills as soon as they are installed. 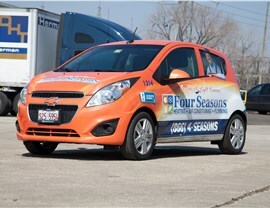 Since 1971, Four Seasons Heating and Air Conditioning has provided reliable HVAC services throughout the Chicago area. 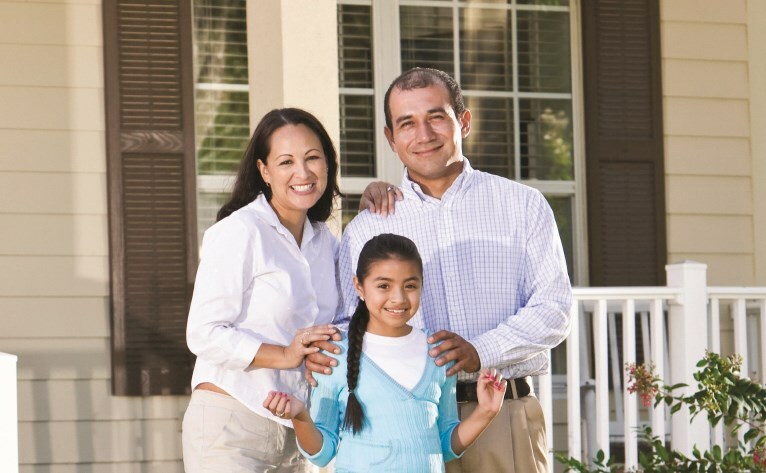 Our unwavering commitment to quality has earned us A+ accreditation with the Better Business Bureau, the Better Business Bureau’s Torch Award, and a strong-and-still-growing reputation as the trusted choice for HVAC repair, replacement, and maintenance. Upfront Pricing: We provide accurate pricing, so you’ll know exactly what to expect on the final invoice. 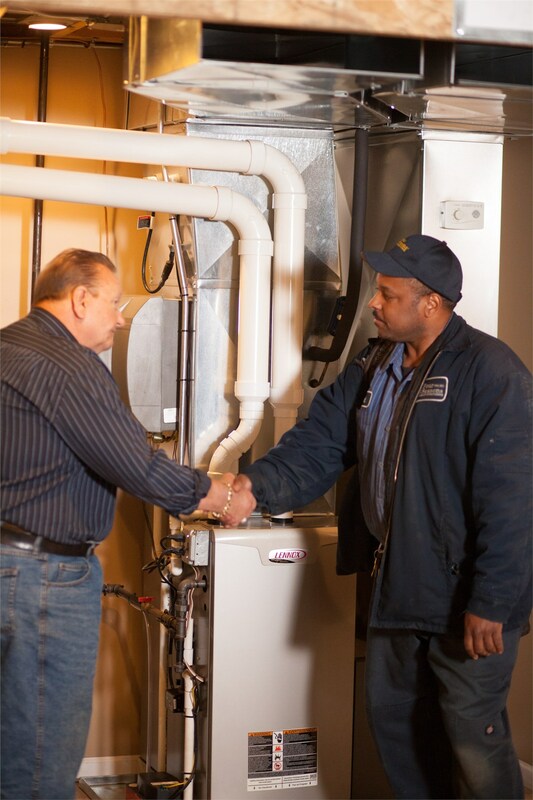 Expert Furnace Installation: Our new furnace installation staff is highly trained and goes through drug testing and a background check before being dispatched to our customers’ homes. 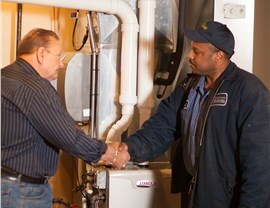 Flexible Financing: Simple financing with attractive terms make it easier to budget for the new furnace you need. 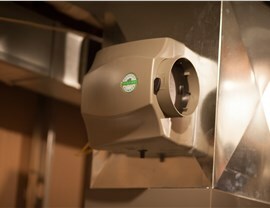 Furnace Tune-Ups: An annual furnace tune-up will extend the life of your furnace, prevent breakdowns, and ensure you get the best possible year-round energy efficiency. Let us help you stay warm and cozy, even during the coldest Chicago days. Contact us. 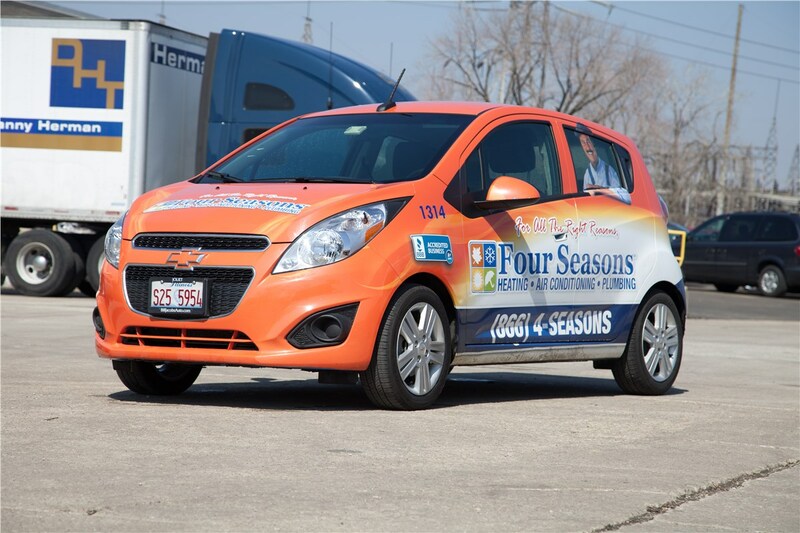 Call Four Seasons Heating and Air Conditioning today to learn more about our top-rated furnaces, or fill out our brief online form to request the service you need from Chicago’s HVAC experts.